I used to walk to school in the snow...uphill both ways!! 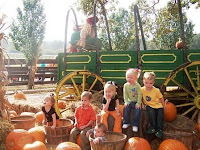 I was going to wait and post pictures from the Fall Festival and Halloween, but I feel like I have been a bad blogger. I feel like I've been living in 1945 for the past week. Our laptop broke and let me tell you, that makes for a long day!! On top of that, our DVR was out for four days. What did we do before? 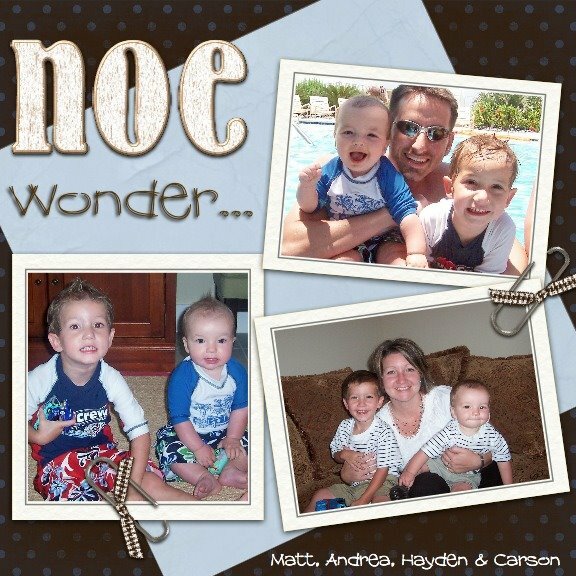 Thank goodness my cell phone wasn't on the outs and I could still text:-) So, I'm back and have completely neglected my children all day!! 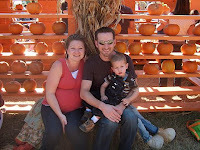 Here are a few Fall Festival pictures from our church festival this past Saturday. Hayden had a ball. Stay tuned for the full family costume pictures. Matt will be quite a man to see!! Presley and Hayden this year....3 yrs old! Presley and Hayden last year. 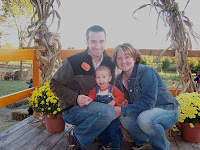 The fam in NC when Hayden was one. Last year with Carson in fat Momma's tummy! 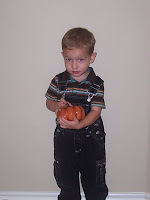 I was looking at fall pictures from when Hayden was little and decided I'd just do a "through the years" post. It is crazy how fast they grow in just one year!! 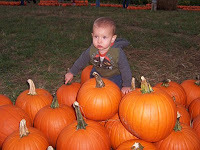 Happy Fall to everyone and I hope you find your way to the Pumpkin Patch for a few precious pictures of your own! 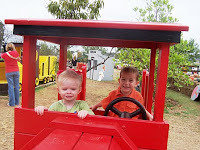 We took the boys to the park on Saturday afternoon and they had so much fun! 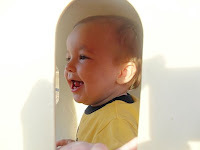 I'm embarrassed to say that it was Carson's first time to play at the park! 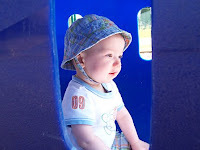 It was too hot this summer for me to be in the heat so this was Carson's first park play time, without being confined to a stroller. We got some really cute pictures and then went to feed the ducks. I'm also posting a picture of Hayden as a baby b/c we got a picture of Carson that was similar to the one of Hayden from a park in NC. We didn't do it on purpose but when I got home I thought, "I feel like I've seen a picture like this before." It will show you how different they look! Not much is going on so I'm just gonna say this is a picture post. Enjoy!